So what does DevOps mean exactly? 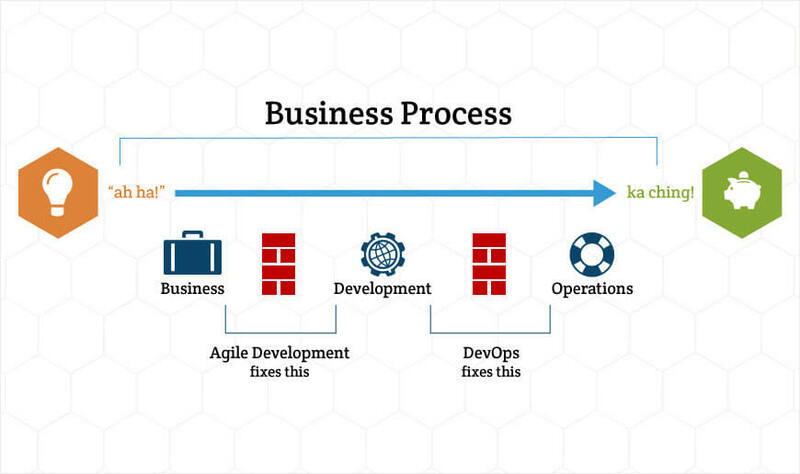 What is the Ops in DevOps? Operations can mean a lot of things and even different things to different people. DevOps is becoming more and more popular but a lot of people are confused to exactly what it is. So let’s make a list of all the things operations traditionally does and figure out what developers should be doing, and which if any responsibilities should be shared. Developers who take ownership of these responsibilities can ultimately deploy and support their applications more rapidly. DevOps processes and tools eliminate the walls between the teams and enables more agility for the business. This philosophy can enable the developers to potentially be responsible for the entire application stack from OS level and up in more a self service mode. Depending on the company size, the workload of these tasks will vary greatly. In large enterprise companies these operations tasks become complex enough to require specialization and dedicated personnel for these responsibilities. For small to midsize companies the IT manager and 1-2 system administrators can typically handle these tasks.